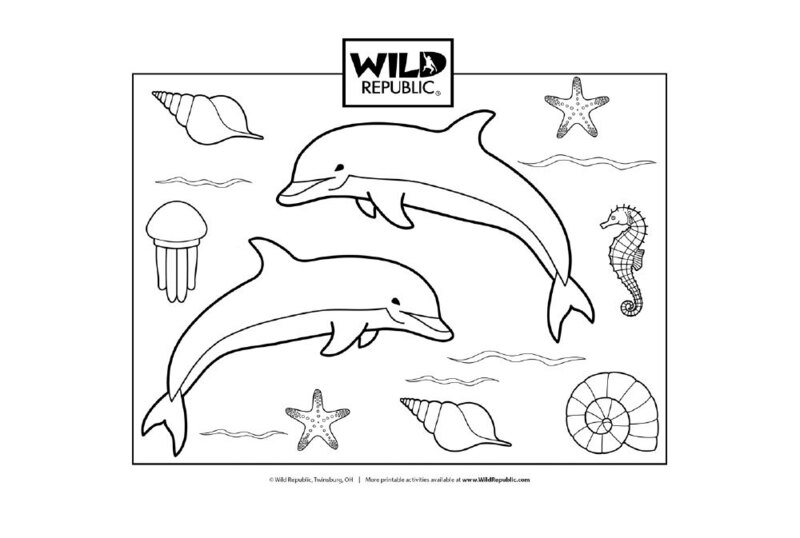 Take a journey under the sea with this printable coloring page featuring two playful dolphins! Dolphins are great swimmers and divers and are incredibly smart! 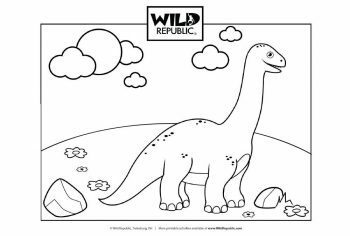 Don’t forget to bring their underwater friends – sea horse, jellyfish and sea shells – to life too!